The best print service solution is the one you never have to think about. If you could clone yourself, you could research the best print technology for your business all afternoon long. Spending all day on the phone with the repair hotline wouldn’t be that big of a problem. You would think nothing of ignoring your inbox to calm your coworkers in the wake of a paper jam. Since you can’t clone yourself, pass the ball to X West. We’ll get you the right machines, supplies and service for your office, and go to bat for you if you experience any issues. We know the latest Xerox technologies and solutions like the back of our hands, and can recommend the right products and services to meet your budget and productivity needs – so you can stop trying to figure out the difference between the 3300 model and the 3305. X West: We’ll hook you up. Our satisfaction guarantee means you’ve got a reliable resource that’s always just an email or phone call away. You’ve got more important things to worry about. We’re not a Platinum Authorized Sales Agent for just anyone. 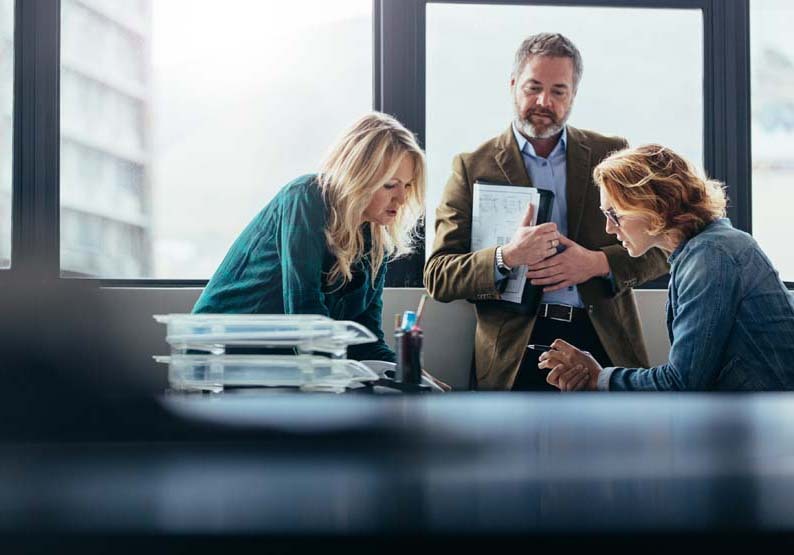 With Xerox, you can be confident that the hardware and software you’re getting will help your business make it to the top.